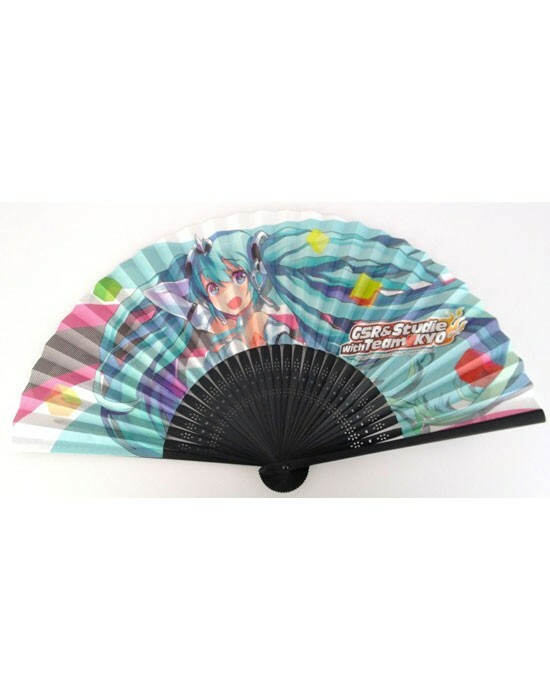 Introducing the Racing Miku original folding fan, previously only available at SUPER GT races! A folding fan with lively Racing Miku design! Perfect for overcoming any sweltering day.